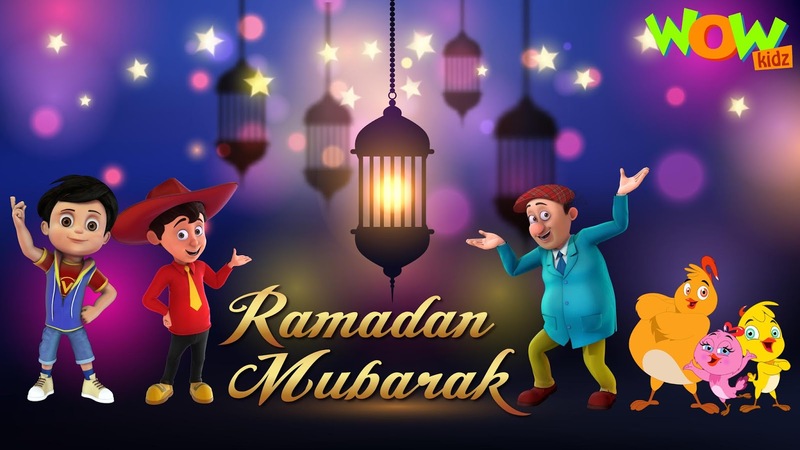 This year, the month of Ramadan is being observed by Muslims all over the world from 17th May to 15th June. It is a holy month dedicated to prayers, introspection and fasting during the sunlight hours. It is the month on the Islamic calendar in which Prophet Muhammad is said to have revealed the Holy Qu'ran - to the Muslims. During this month, as Muslims deal with hunger and thirst, they are reminded of the daily sufferings of those who are less fortunate. Muslims use this time to reflect on their lives and contemplate how they can cultivate healthy habits throughout the rest of the year and do away with any bad habits. During the month of Ramadan, Muslims pledge not to tell lies, gossip, or be greedy. It is also a time for charity and participation in family and community gatherings to strengthen bonds. Aid organizations, charities, and mosques often offer free meals to the public during the non-fasting hours. During Ramadan, only 2 meals are consumed - one in the early morning called the “Suhoor” and the other post-sunset, called “Iftar”. It is a great opportunity for families to gather and spend time together whilst preparing and having meals. During Ramadan, Muslims make an extra effort to go and see their loved ones. At the end of Ramadan, comes the grand and joyous celebration of Eid ul-Fitr lasting for 3 days. On the first day, everyone puts on new clothes to visit the mosque, which is followed by a feast with friends and family. - Turn off the television. Focus that energy in having interactions with loved ones and inculcating good habits. - Eat moderately. Develop healthy eating habits, feel grateful for the food you eat and empathize with the poor. - Use social media wisely. Spend less time on the Internet. We can use this month for self-improvement, to feel grateful for the life that we live and support and love each other. I Very Love Motu Patlu. There Was A Time Your Channel Is My Favorite Is Channel Not Now. Because Now Your Not Make Motu Patlu. That'S Why There Was A Time Your Channel Is My Favorite Is Channel Not Now. So What Problem You Have Tell Me, I Am Your Subscribed. I Know One Video Make Is Very Hard Work. Please Back Motu Patlu New Episodes On Wow Kidz.